This 32 week 1 1/2 hour class is designed to give students experience with investigation, hands on lab activities not to mention learning about the fascinating subject of Forensic Science. The curriculum “The Mystery of Lyle and Louise” is used. This is a premier curriculum for forensic science designed for high school and introductory undergraduate education. 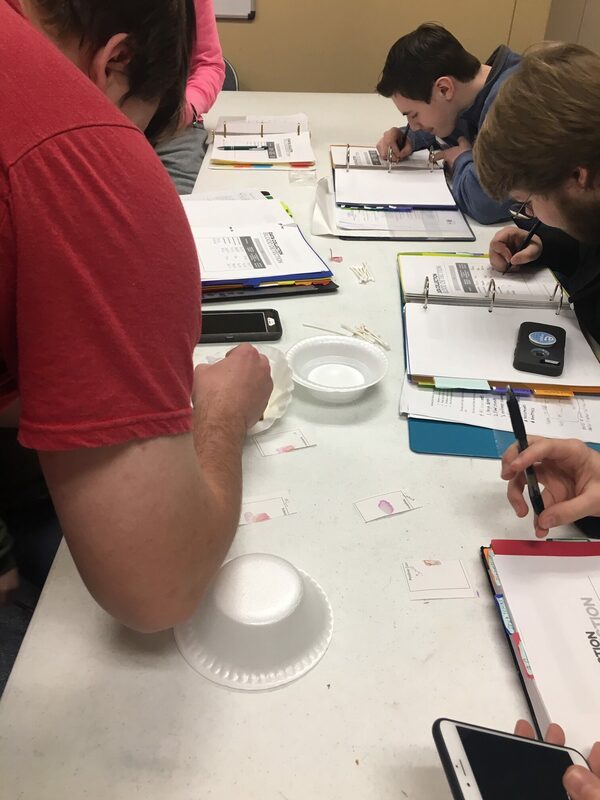 Comprised of independent hands-on laboratory kits, Lyle and Louise introduces your students to a broad range of techniques in forensic analysis, including Questioned Document Examination, Forensic Entomology, Bite Mark Analysis, Blood Spatter Analysis, and more. The National Science Education Standards would like to see students actively participating in scientific investigations. The Mystery of Lyle and Louise is a proven solution for engaging teens in science through forensic investigation. Students are drawn towards forensic science not only because it is hands-on science but also because of the desire to see justice prevailing. The Mystery of Lyle and Louise introduces skills in biology, chemistry, mathematics, physics, criminal justice, and more, so it is relevant to a wide range of career aspirations. Complete Curriculum with Analytical Techniques Until now, the lack of background knowledge and/or highly technical equipment has prevented the introduction of forensic science as a homeschool option. But The Mystery of Lyle and Louise is a comprehensive kit, designed as a complete curriculum for homeschooled students. 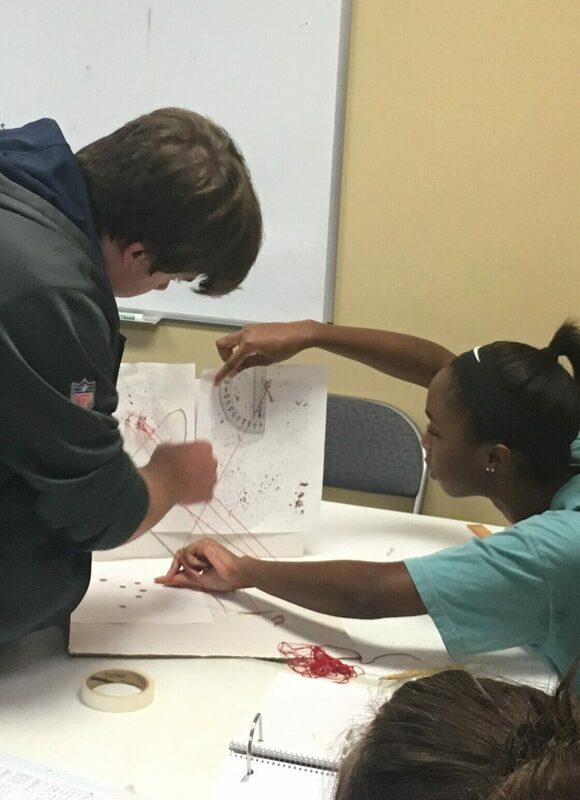 In it, your teens will learn how forensic scientists perform the following analytical techniques: Blood Spatter Analysis, Forensic Entomology, Foot-print Analysis, Blood Detection and Evidence Processing, Document Analysis, Fingerprint Analysis, Bite Marks Analysis, and Drug Testing and Analysis. After practicing these techniques, the students will analyze evidence in The Mystery of Lyle and Louise kit to examine the crime. There will also be Power Point Presentations during class time and note taking will be very important. You will need to purchase: 3 ring binder (at least 2 inches), enough tabs for 10 sections and safety goggles.